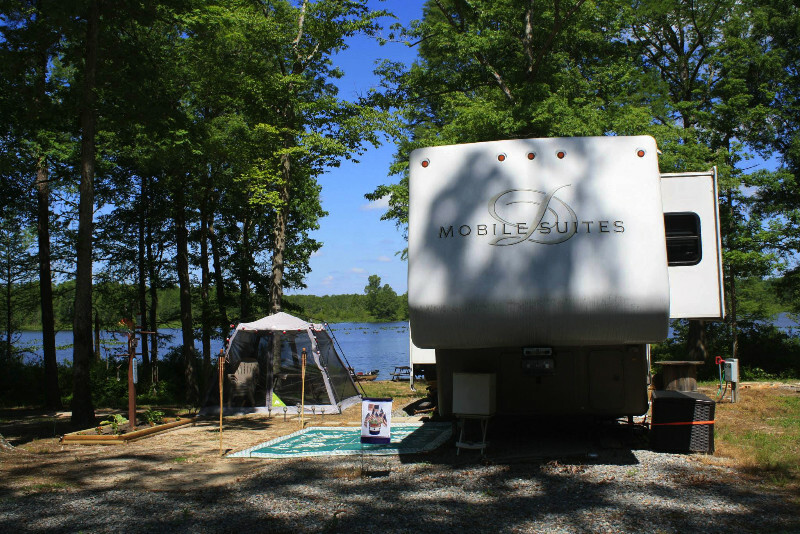 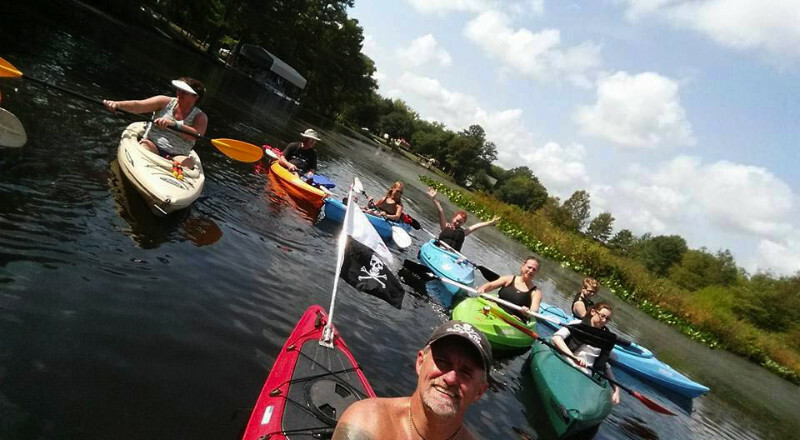 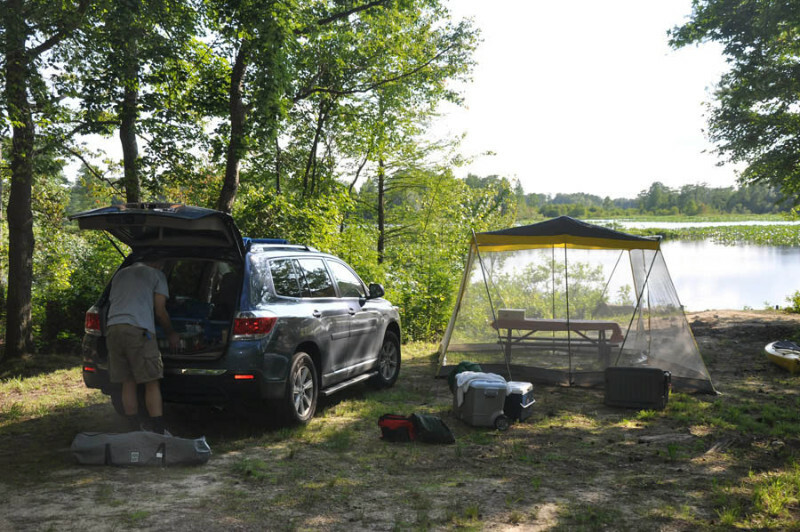 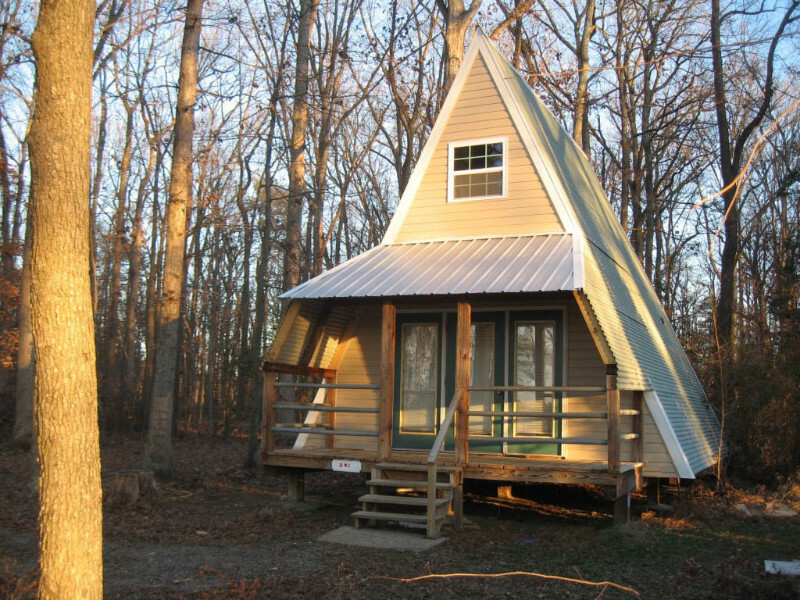 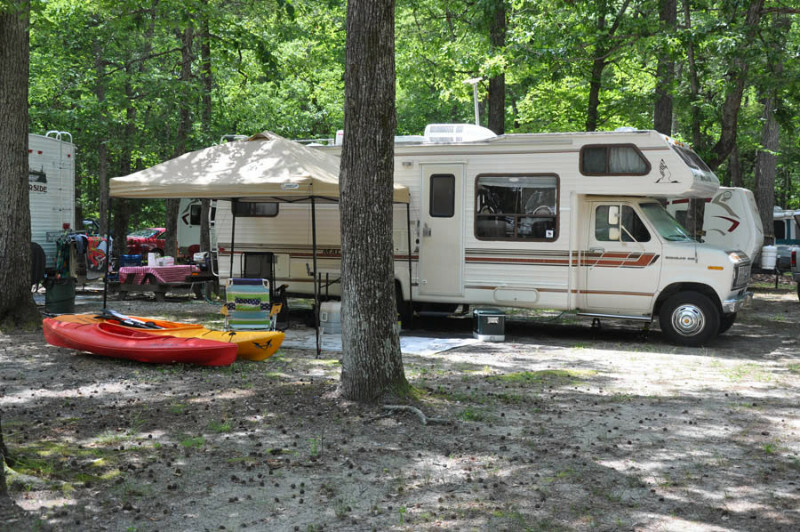 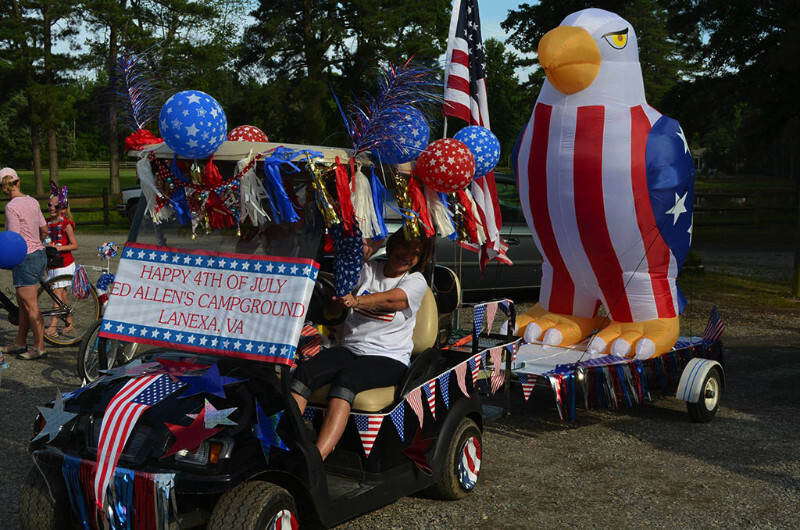 Ed Allen’s Campground is a family owned campground located along the beautiful shores of Chickahominy Lake. 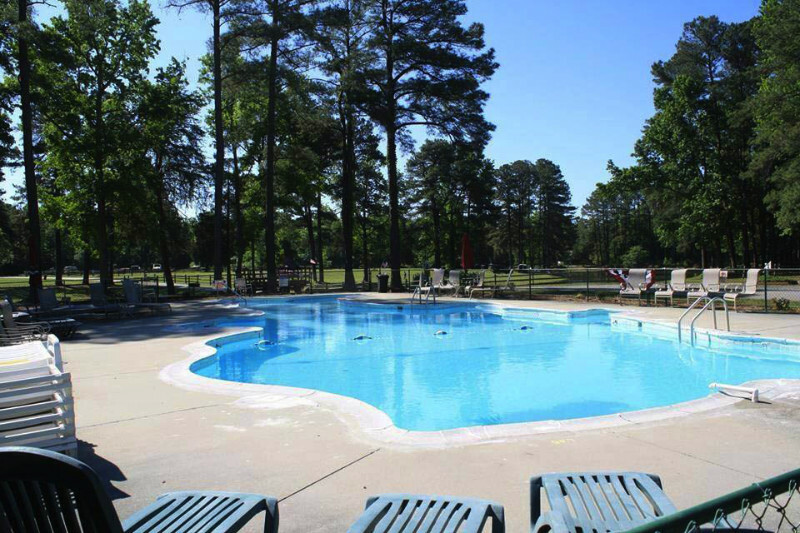 Ed Allen’s offers a peaceful, 100 acre shaded retreat featuring some of Virginia’s finest camping, fishing, recreation, wildlife and surrounding area attractions including Colonial Williamsburg, Busch Gardens, Water Country USA, Jamestown Settlement, Colonial Downs and much more! 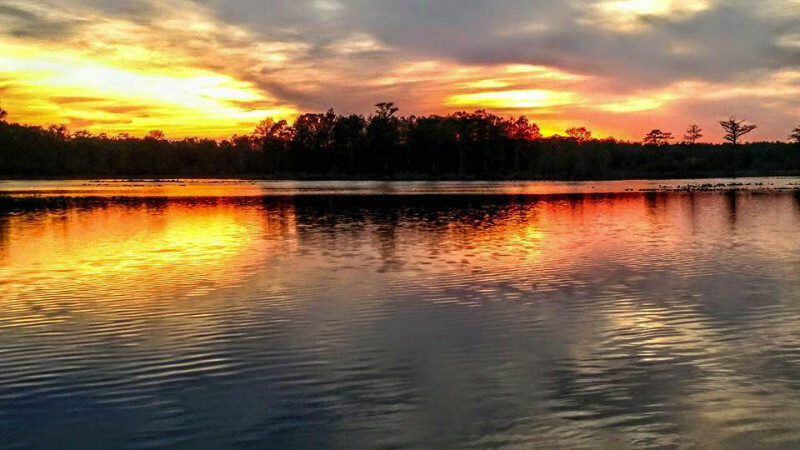 Peaceful evenings around the fire, fishing, boating, canoeing, swimming or watching breathtaking sunsets make for unforgettable memories. 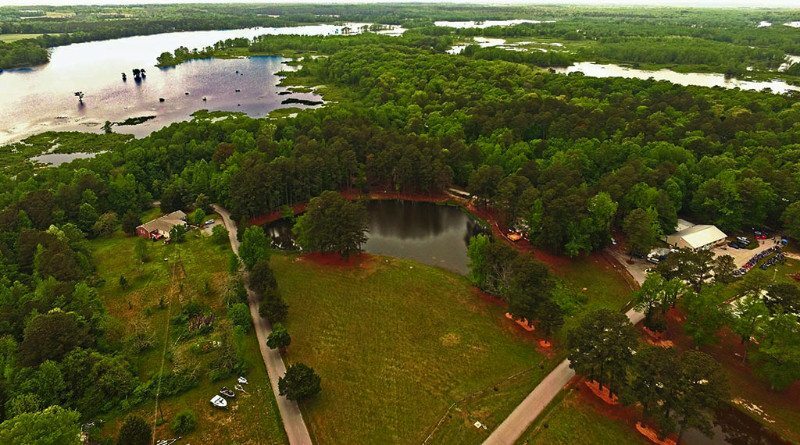 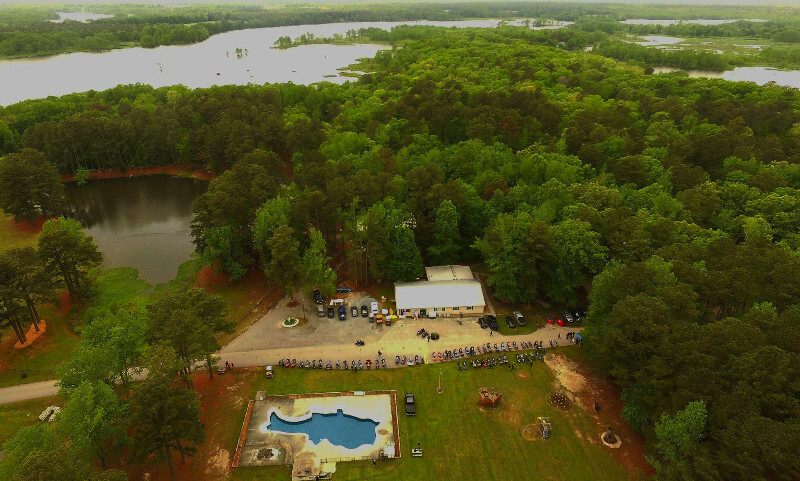 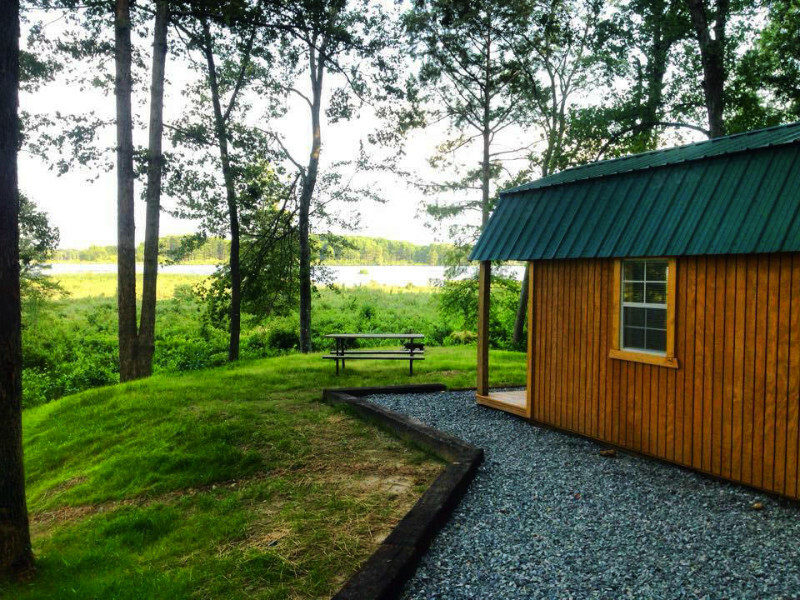 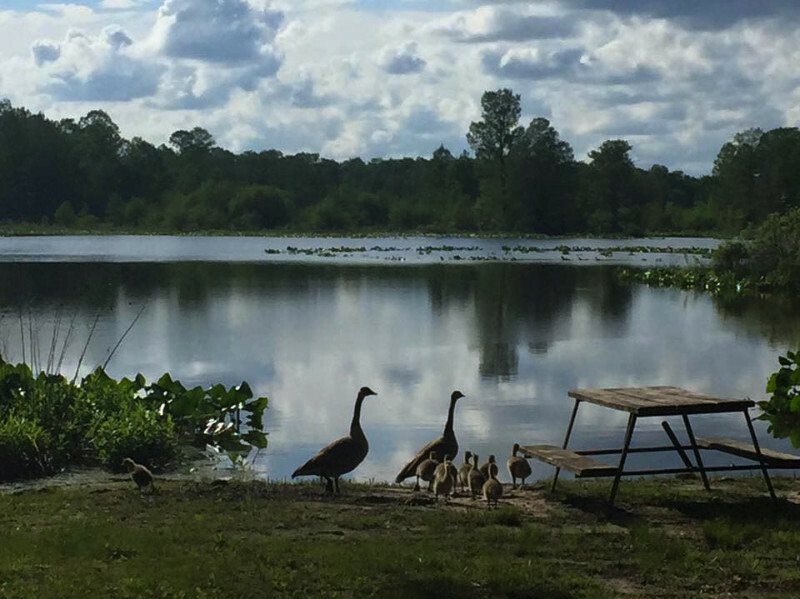 Try your luck on our two fully stocked ponds located in the campground or one of Virginia’s great fishing retreats, the Chickahominy Lake. 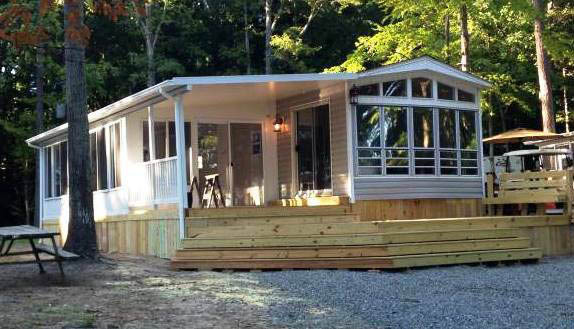 We offer large shaded overnight, weekly, monthly and seasonal sites. 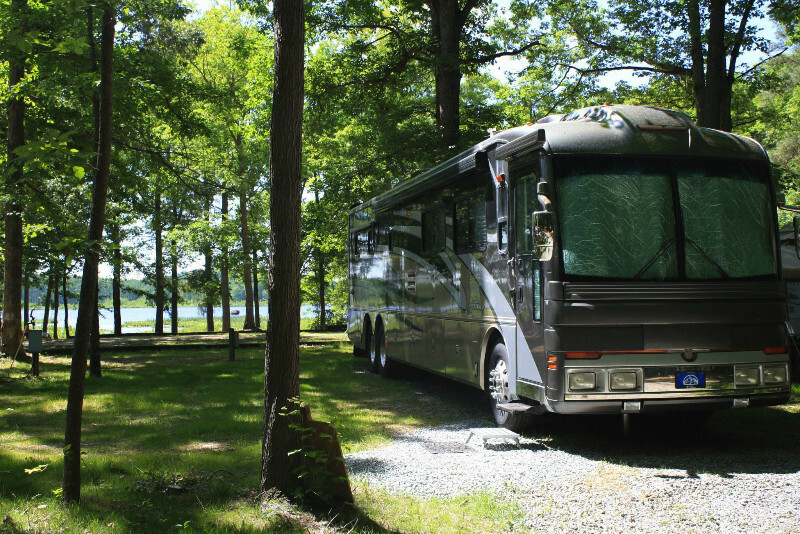 Whether you come by RV, bring a camper, pitch a tent or stay in one of our cottages, we’re sure you’ll find us accommodating.